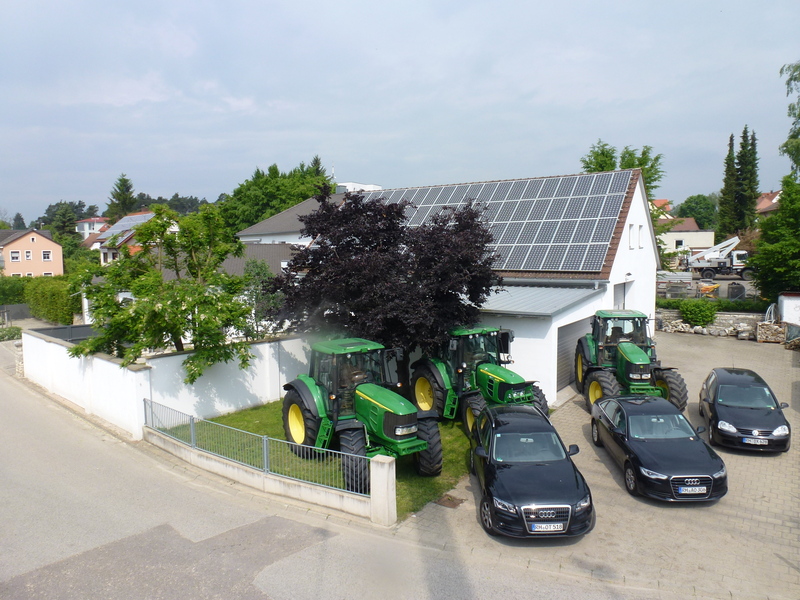 AUTARK 2000 was founded in 1987, by proprietor Dr. Georg Gruber and has its headquarters in 91161 Hilpoltstein, Lohbachstrasse 5. Autark 2000's company philosophy includes a technical and economic approach. The company follows a technical-economical model for energy usage that proposes returning from the one-time fossil energy system to the reproducible solar energy system in order to reduce anthropogenic CO2 emissions. The technical vision was at first targeted towards the alpine regions and the development of 100% renewable energy-hybrid systems. In so doing, combustion engines that were previously fossil fuelled were integrated in the earth's closed energy and material/CO2 cycle through the adaptation of diesel engines to utilise pure plant oil as fuel. The economic vision pertains to pricing, the social and ecological costs which previously have not been taken into account or if so, insufficiently. In order to prevent negative misallocations for humans and nature when it comes to the distribution of goods and supply and demand, prices must represent the truth. Parallel to the change in the energy system, a change in pricing must also be introduced. The previously inadequately projected environmental costs of the fossil energy industry with regard to extraction, distribution, storage and combustion are primarily included in diesel prices based on extraction prices. Fossil fuels, the usage of which is linked to the ecological costs of ocean, water, soil and air (climate) pollution, cannot be cheaper than solar fuels that do not exhibit negative environmental impacts of this kind. The idea of internalising the social, ecological costs of energy price formation in social market economies thereby sets the price for the reproducible capacity of nature and not just the marginal costs of its exploitation.